Immediately file a “Lost Animal” report online or at the shelter. (Sorry, we cannot take reports over the phone.) It is extremely important to come to the shelter, or file a report ASAP, as stray animals are sheltered for one to five days while we try to locate their owner. If the animal is not claimed, he/she will be evaluated for adoption, transferred, or even possibly humanely euthanized. Bring in a recent photo of the missing animal, if possible. Visit the shelter every 2-3 days to view the animals in stray holding. Go door to door in your neighborhood. Buy fragrant, high value food to lure your pet to you if in the vicinity. Post flyers in your neighborhood, at pet supply stores, in local veterinary clinics, and on any local bulletin boards at stores, schools, etc. Check the classified ads in the Statesman Journal and/or other local paper. Place a “Lost” classified ad in the Statesman Journal and/or other local paper. Typically, dogs remain in stray holding for three (without identification) to five days (with id), giving their owner time to claim them. Cats usually remain in stray holding for 24 hours. From there, the animal is evaluated for adoption by our exam staff. If the animal meets temperament and behavior standards, the animal will be moved to our Adoption kennels. 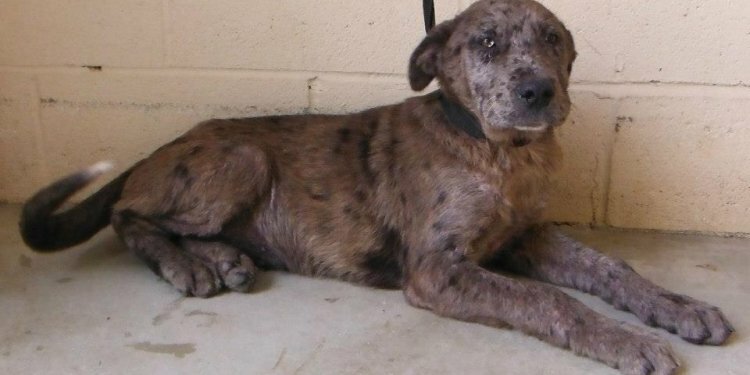 If an animal has been in stray holding for more than five days, most likely the animal is waiting to be picked-up by a rescue organization or transferred to another animal shelter. Until an animal is moved to the adoption kennels, adoption staff will not be able to provide additional information to the public.